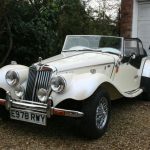 Over the years this site has sold several Naylors on behalf of their owners – here are a few that have sold since 2011. 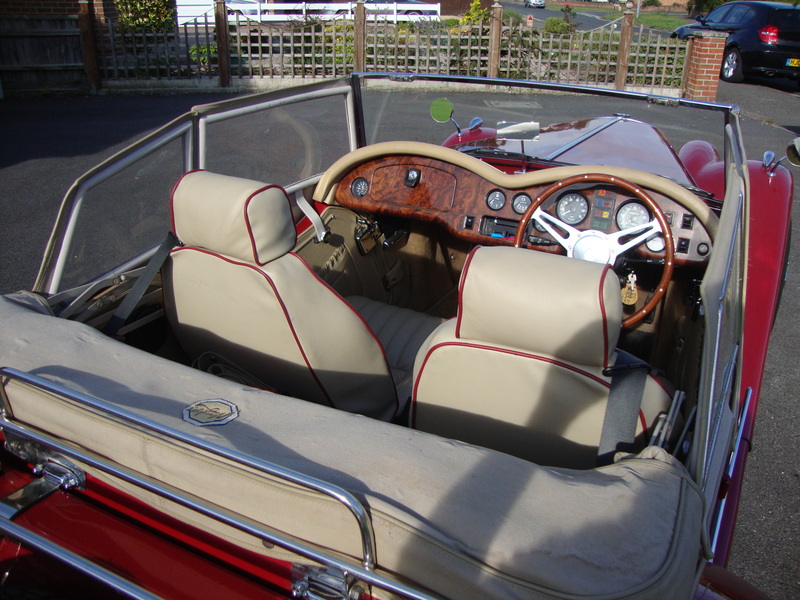 1988 – E Reg – Cream Pearlescent with black seats and carpets. 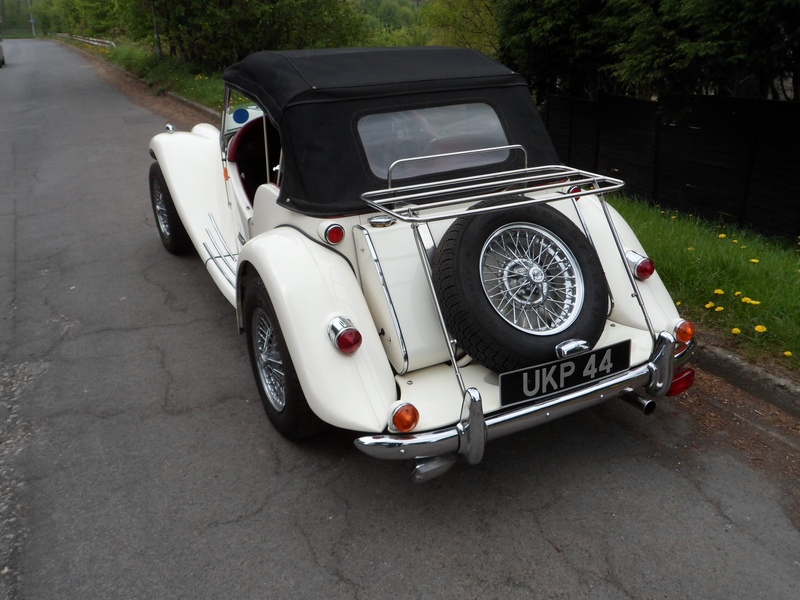 16,000 miles in White with blackinterior and trim.Upgrades: MGB hubs with MGB stainless wire wheels and spinners, Moto Lita steering wheel, Spax rear suspension units, Electronic fuel pump mounted in the rear, Alarm and fuel pump cutout switch and battery isolation switch, Secure box to rear of seats, Spotlights and Badge Bar, Stainless rear rack, Windscreen deflectors, Stainless steel exhaust system Lucas P700 Tripod headlights, and new silicone water hoses. 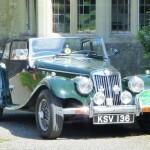 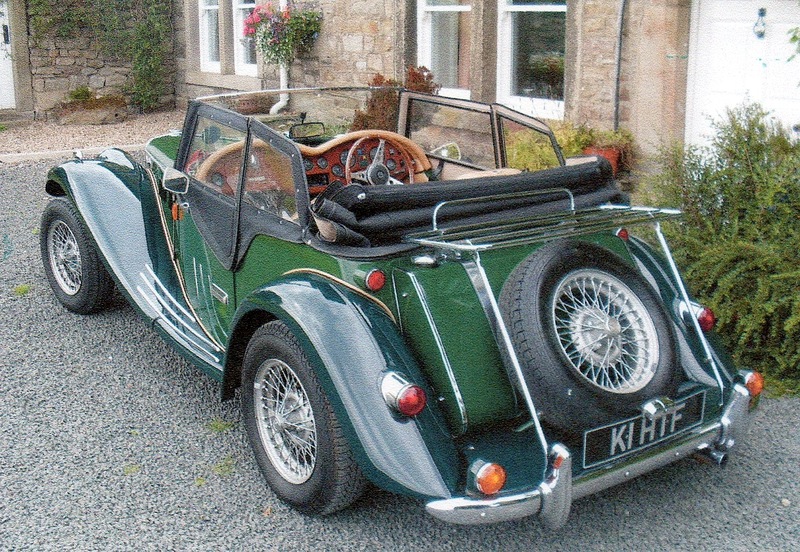 Wonderful combination of British racing green exterior with tan leather seats piped in green. 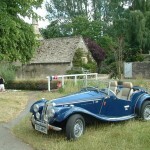 Black hood and tonneau. 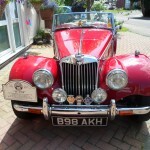 A good tidy car which runs well and has been reliable. 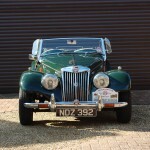 Located in Bedfordshire. 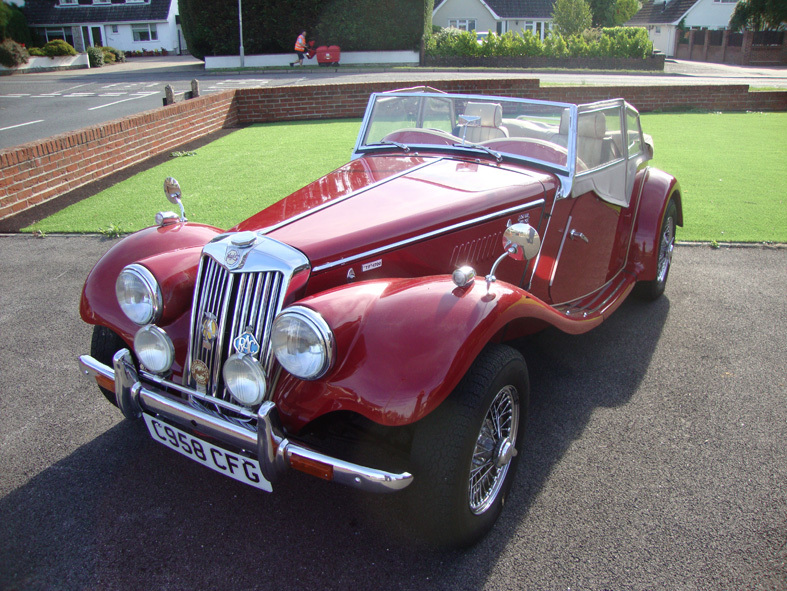 Finished in red,with red leather upholstery and carpets, c/w black hood and tonneau cover. 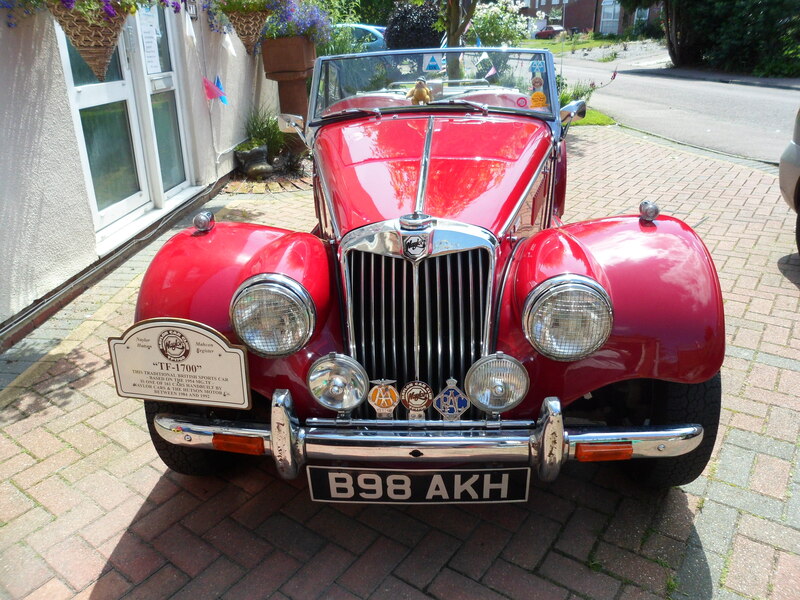 Mileage 31,800. 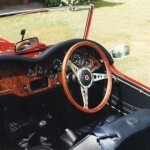 1986 Naylor in old English white with red leather interior. 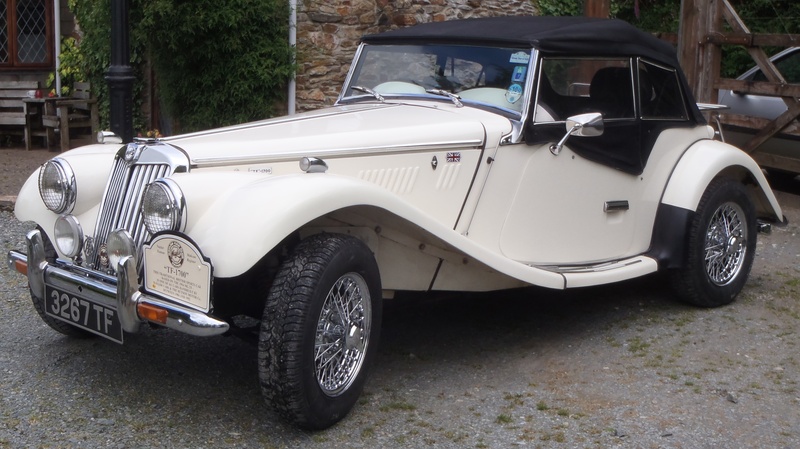 Black hood and brand new tan tonneau. 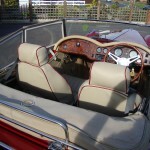 seats. 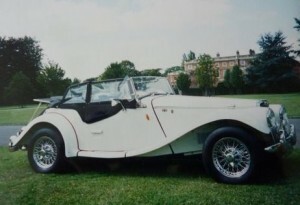 1988 Hutson registered as a Naylor, but actually one of the first produced by the Hutson Motor Co. and is featured on the Hutson Sales brochure. 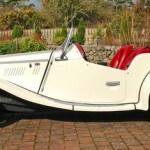 Old English White with red wing piping; red interior with red seats and trim piping. 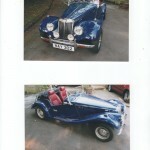 Black Hood, sidescreens and tonneau cover. 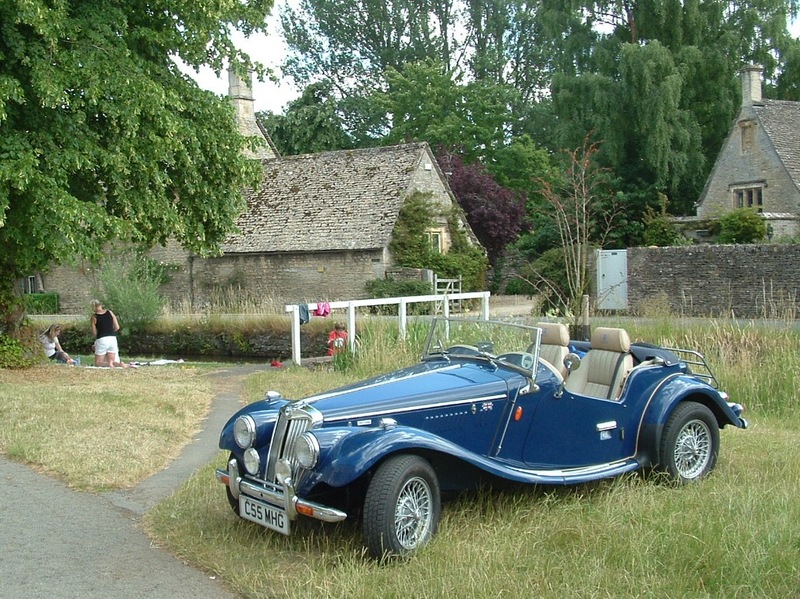 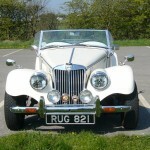 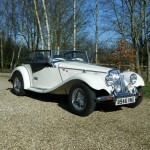 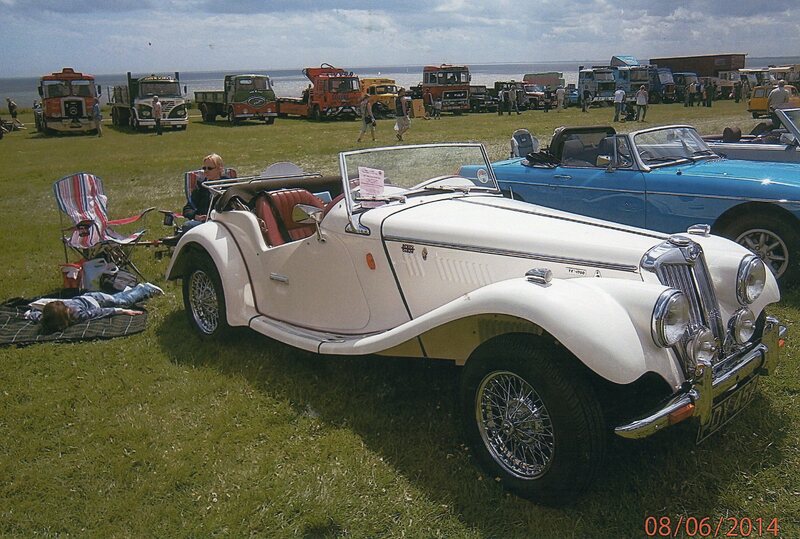 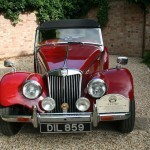 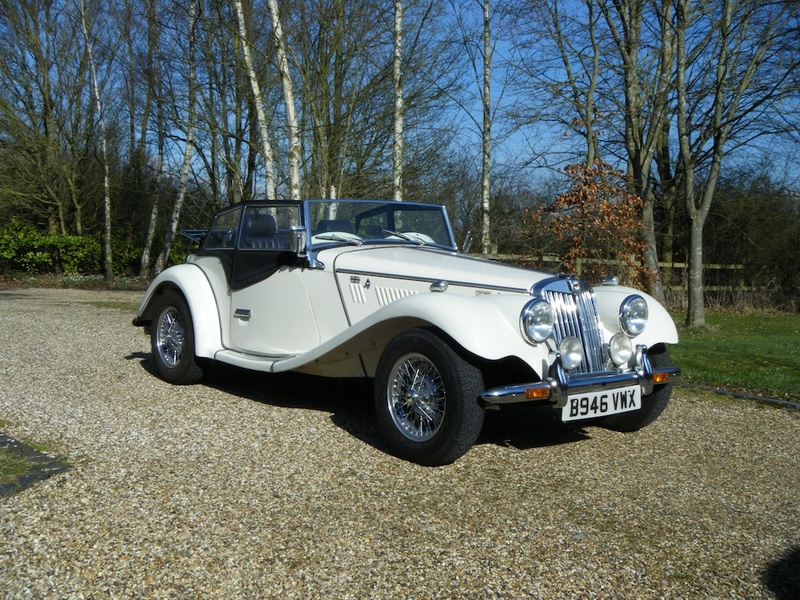 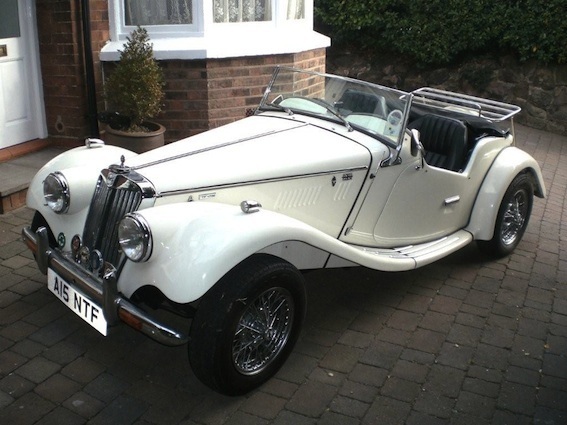 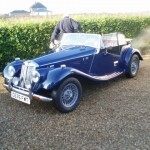 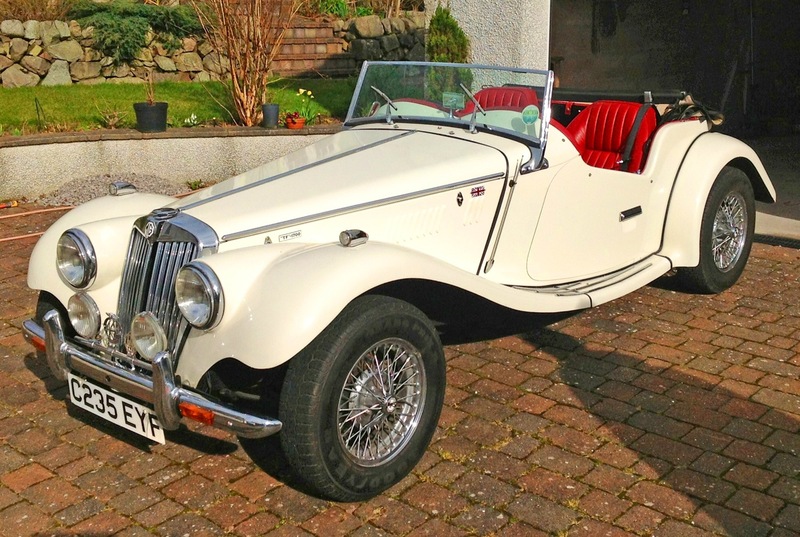 Chassis No 79 Registration C55 MHG in Jaguar Ocean Blue with tan cream leather seats, black hood and blue tonneau. 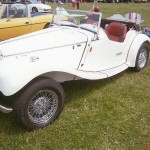 White with red leather interior, black hood. 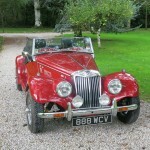 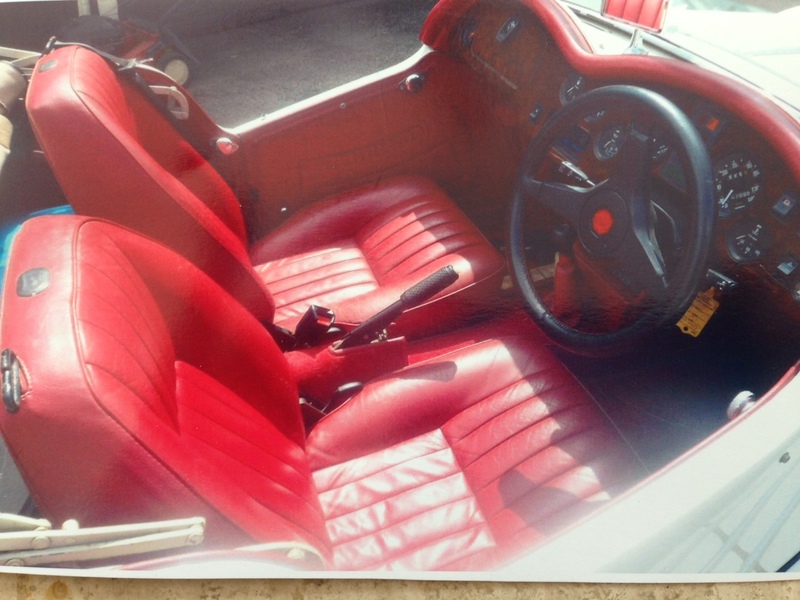 Red with black interior, hood and tonneau, head rests, C.W.W. 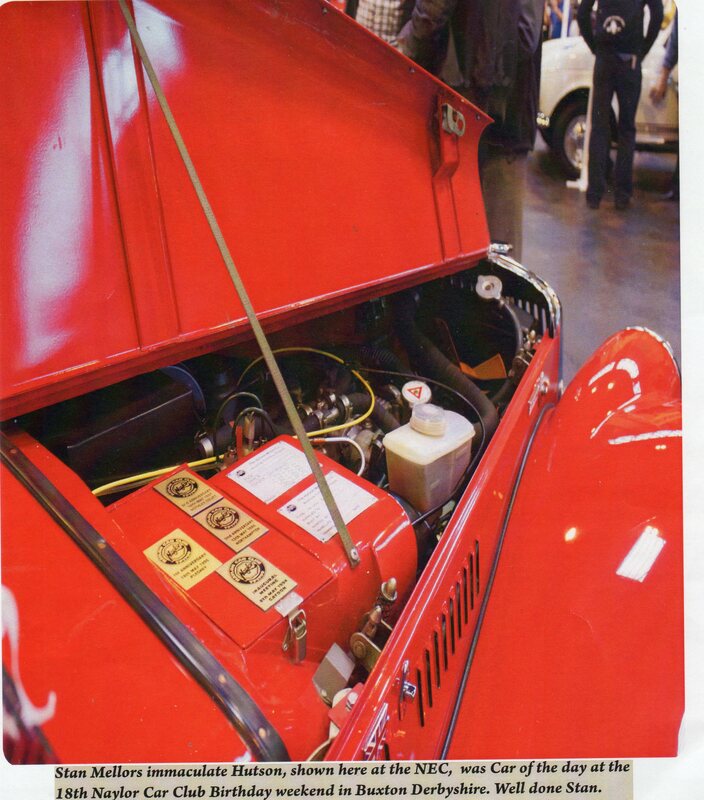 White, red interior,black hood, tonneau and hood slip, c.w.w. 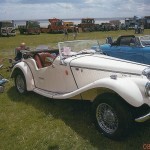 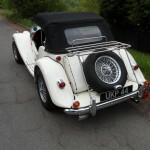 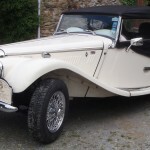 Old English White with red upholstery, black hood & tonneau, c.w.w’s. 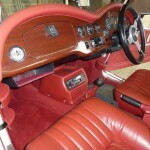 Old English White with Black interior, walnut dash, black hood,tonneau cover. 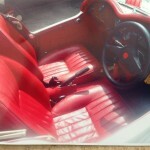 23-PRESS, NAYLOR 1985 Medium Red, black interior, black hood, tonneau cover. 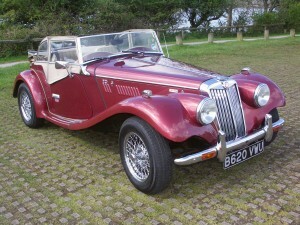 Appeared on Top Gear in 1985 when they road tested the car. 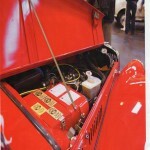 NAYLOR TF 1700 CHASSSIS 38-29. 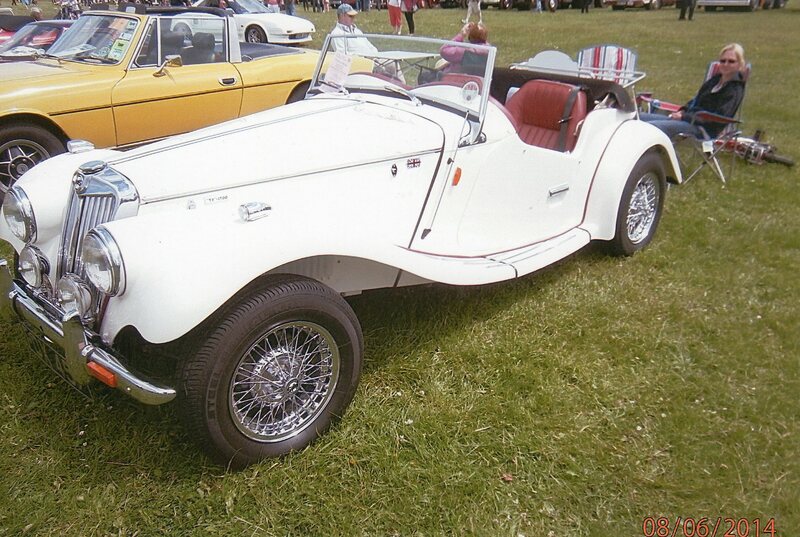 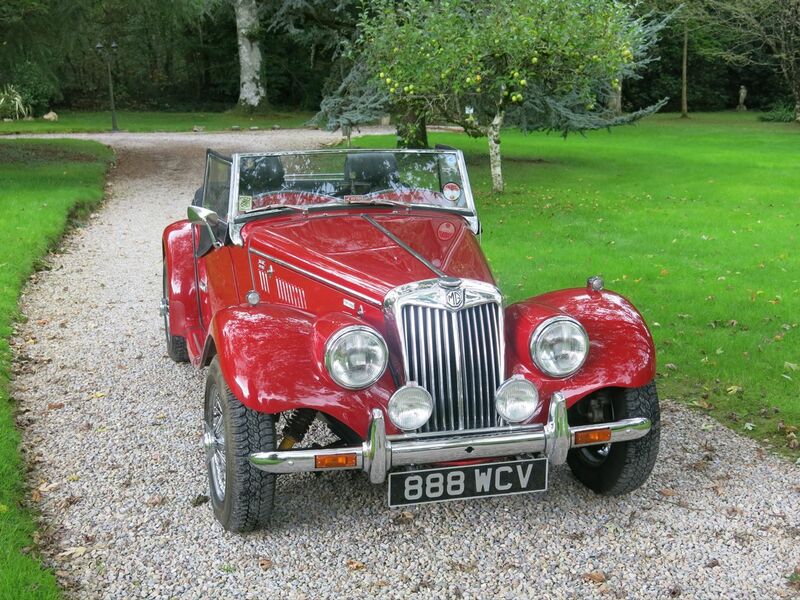 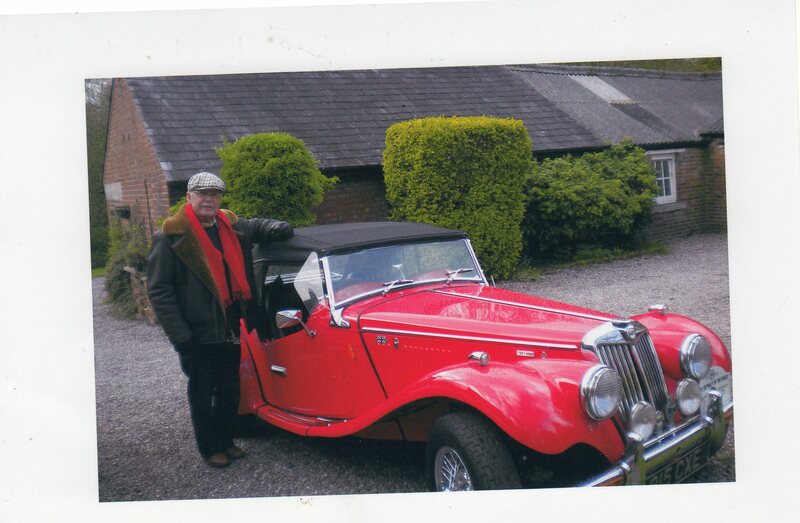 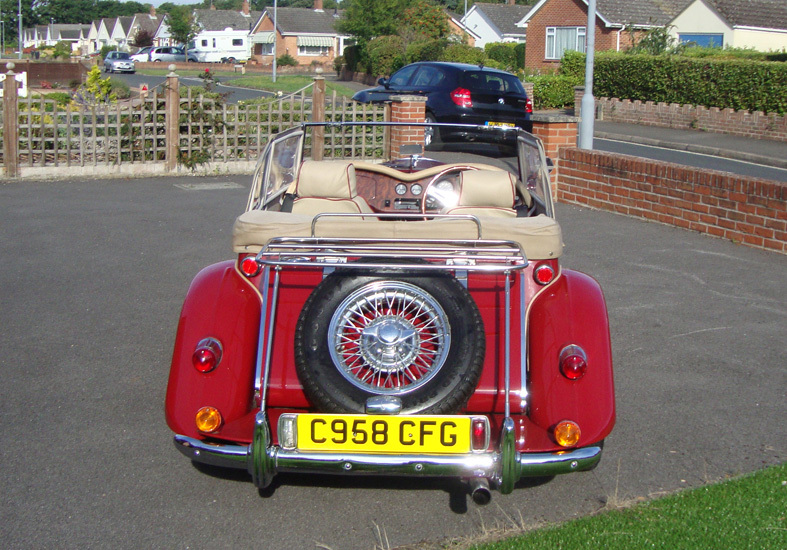 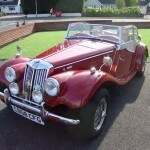 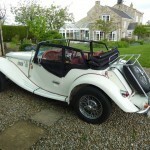 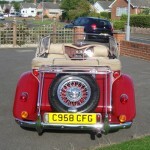 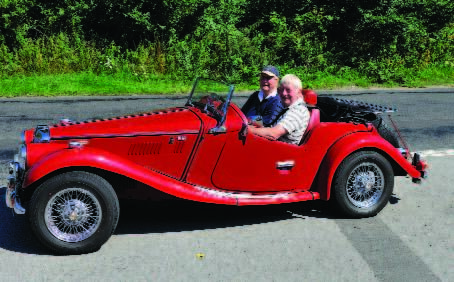 1985 DARK RED Met with beige hood and slip, beige interior, luggage rack, radio cassette. 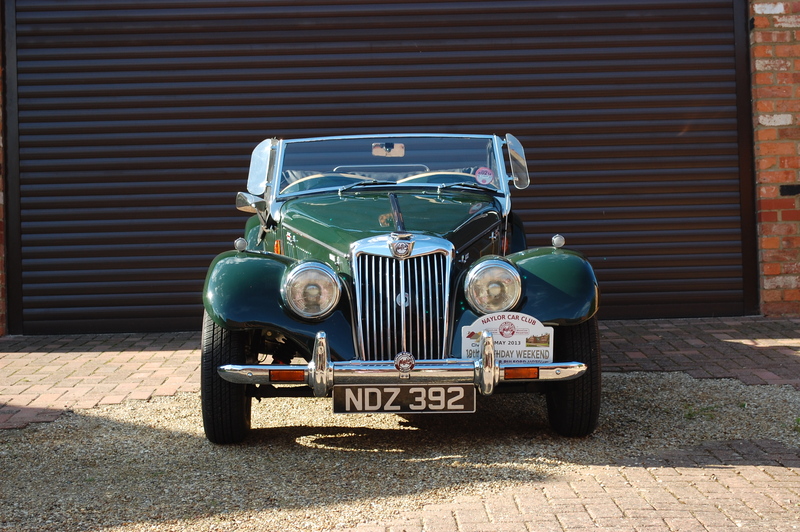 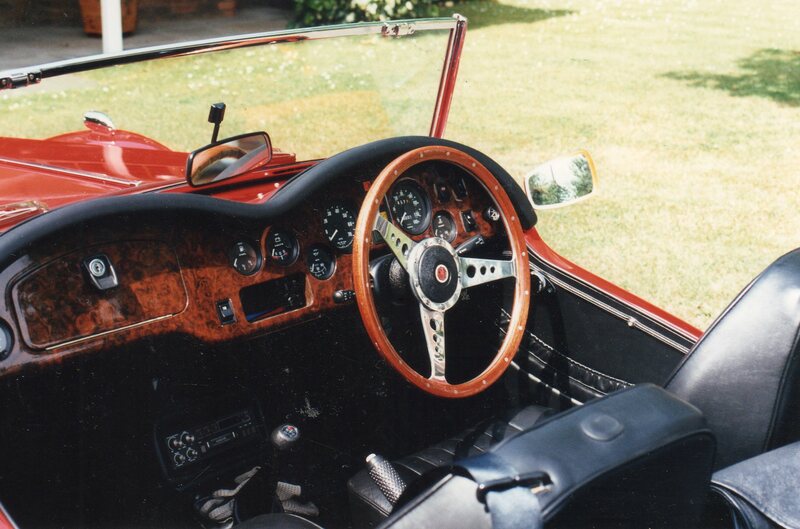 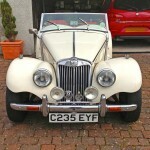 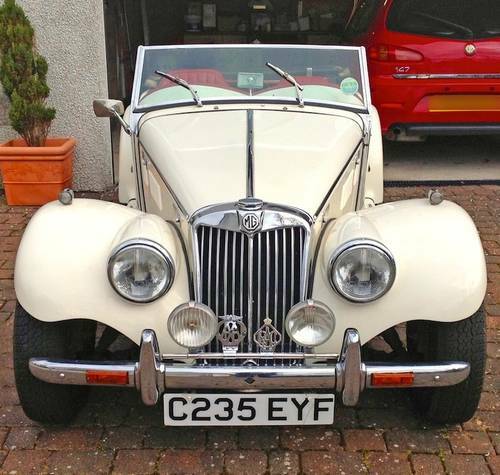 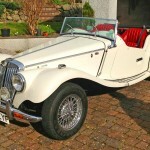 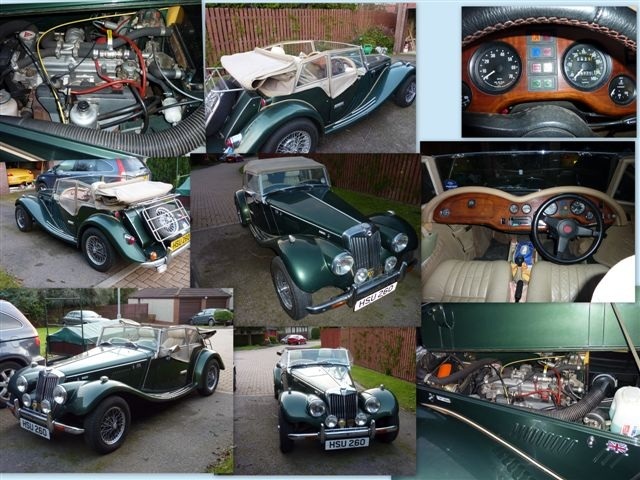 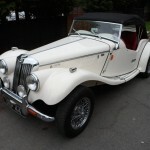 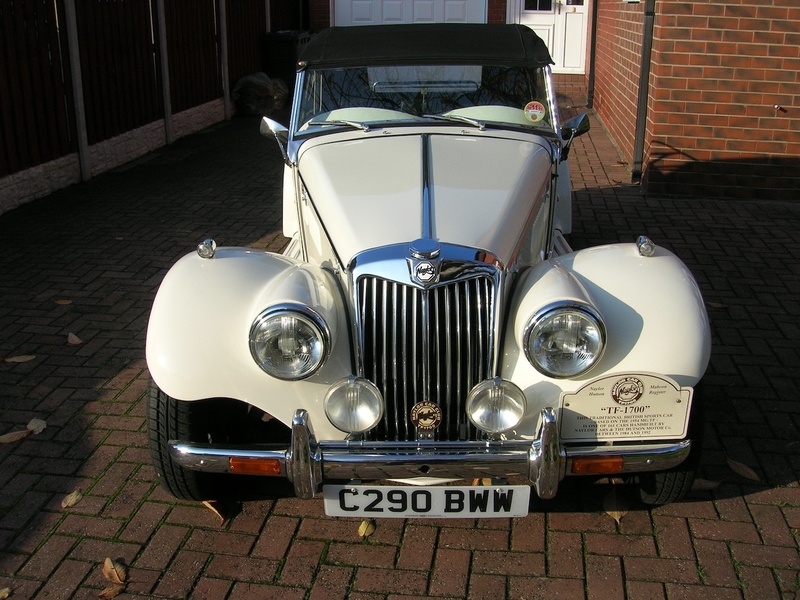 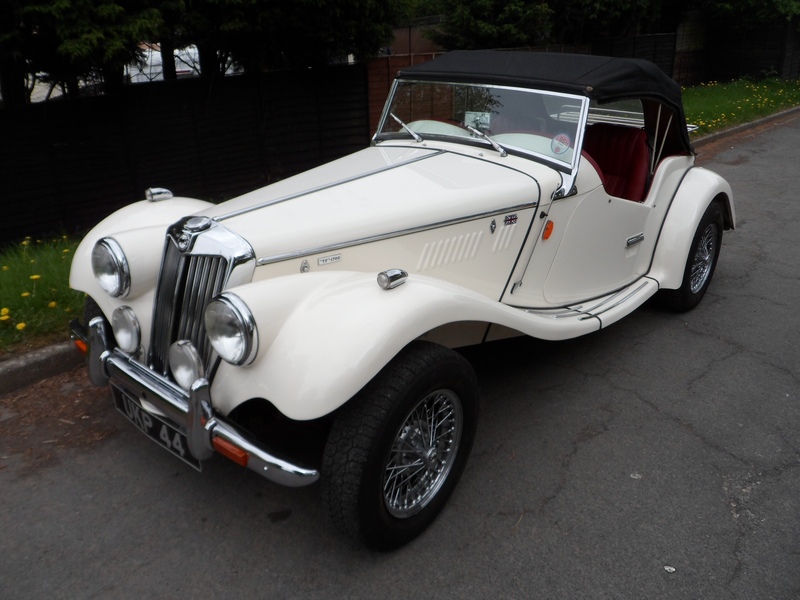 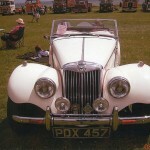 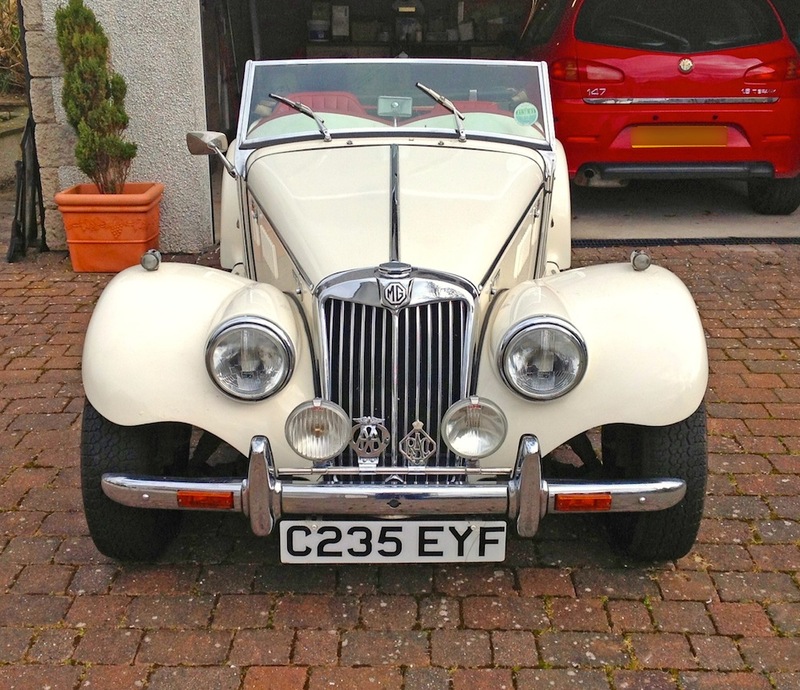 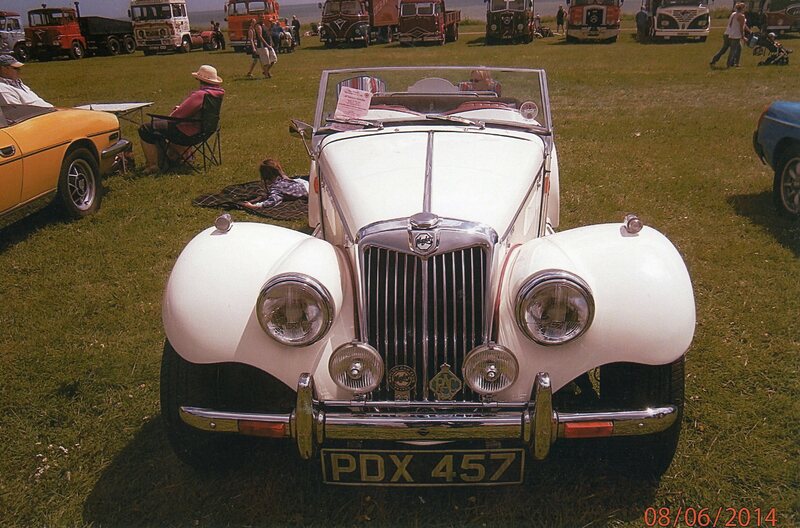 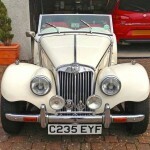 1991 Brooklands Green with blackhood, beige interior & has head rests not currently fitted. 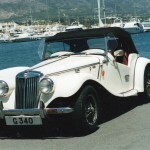 May 1985 Old English White with black hood, black interior, luggage rack, radio cassette. 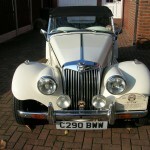 1985 Old English white with black hood, tonneau cover & hood slip, black leather interior, c.w.w. 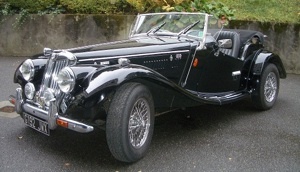 Black, with black leather interior, black piping, hood, tonneau & spare wheel cover. Metallic green with beige leather interior and beige hood and tonneau, c.w.w. 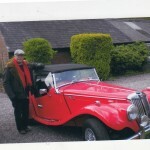 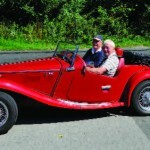 79-70 LHD NAYLOR TF owner not selling registration problem may be resolved.